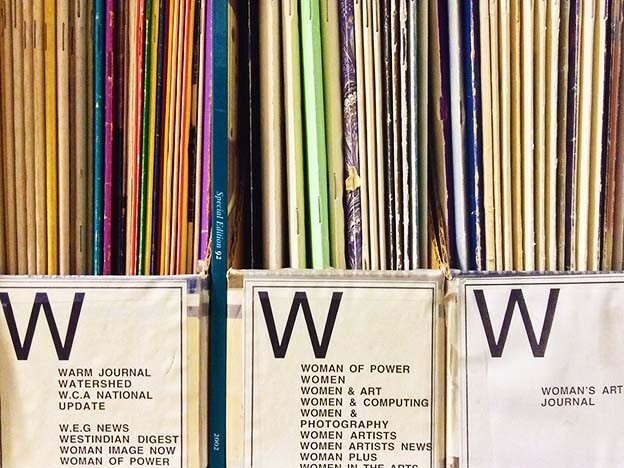 Files of the Women’s Art Library, Goldsmiths, University of London. Photo courtesy Anne Krinsky. It was suggested to me that I write about work I do in contribution to the attempt at pluralizing what-could-be-considered Conceptual writing, and put it into the context of other cultural productions. I am also keen to explore the potential of otherwise cultural productions where concept is intrarelated to body and experience. Not clever-idea-led writing where appropriation of found text moves language from one master narrative to another, but embodied replies to institutional hails. Repetition distorted by subjective desire; echoing news bulletins as comedy; regurgitating instruction manuals with stomach acid or lyric; having abortions; being sick in the street; karaoke; going to work, not going to work; not responding to emails — cultural expression rich in information to be repeated into poetics. I am also interested in how such gestures contribute to the possibilities of research, cultivating forms of practice-knowledge. One such form of cultural production or activity that is both polluting and creative within systems of information is gossip. Gossip is a kind of folk art, activated through oral culture and queer, radical, and female communities. It exists through repetition, subversion, communication, and relation. We can tune into gossip as a radical approach to art history or we can do it as method, as a mode of composition. As an example of a work made through gossip-as-method, I offer a poem formed from an index of posters held in the Women’s Art Library. 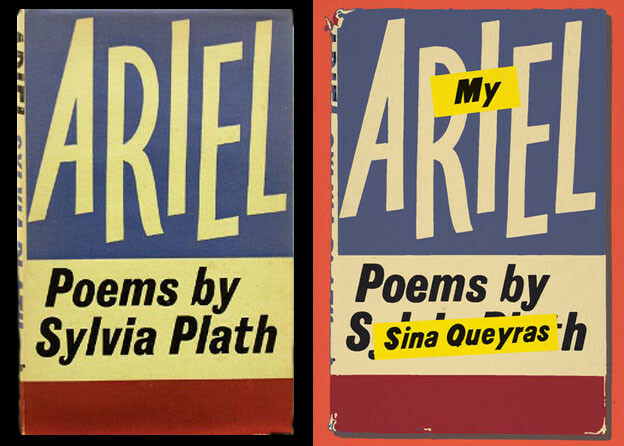 To make the poem, the titles of posters — as labeled in the index — were connected into miniature arrangements of meaning. This was a process of pattern-matching, weaving the text into little stories. Gossip-as-method means reacting against the hierarchies of information, of archival content and official language. Fragments outside the frames, and the frames themselves interact to become consequential plot. Accidents of textual organization become gags, a comedy of recognition, and deliberate fabulations between statements become character and event. The poster index is not a snapshot of UK feminism in the early 1980s to early 1990s, but a heterotopic set that whispers about struggle and dissent. It speaks of Irish Centre openings, Women of Color exhibitions, benefit discos, Marxist reading groups, sexual health clinics, domestic violence awareness events, Artists’ Union meetings, cabaret nights, tarot readings, nuclear arms protest marches, equal pay rallies, LGBT collectives. It speaks of the material survival of women as art practitioners, workers, mothers, as well as the histories of these categories. The geography and the milieu are very apparent — it’s so British and it’s sooo ’80s, as it is fabulously feminist. I am a fan of the substance and information in this archive and want it to exceed its margins. This poem is also a work of fan fiction. In this poem that engages with a list of posters, Conceptual-like writing is a process of inducing leaks into sanctioned language and modes of articulation — building a gossipy fabric for various forms of knowledge and perspectives to open up. It’s a practice of being surreptitious and aberrant with an index. Not in order to claim the text but to offer another body for its outflow.